Skylar is honored to recognize Jaelyn, the first official SKYLAR SCHOLAR. 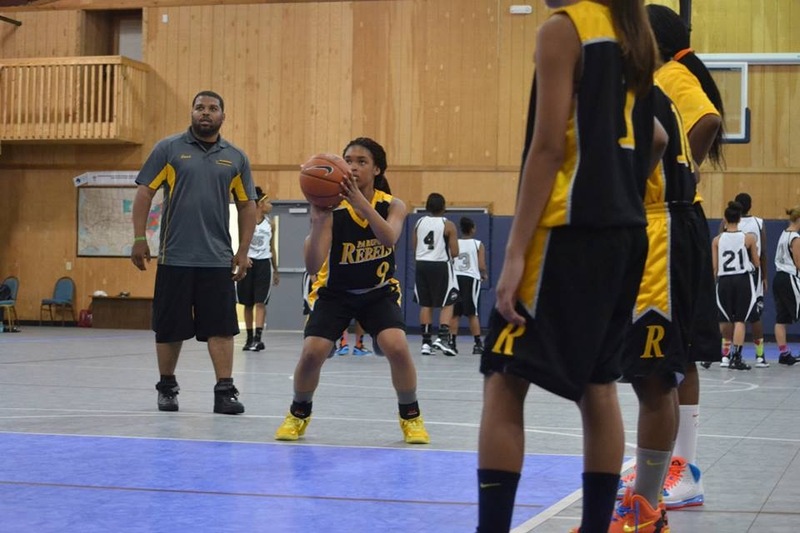 Jaeyln overcame a concussion and prevailed through focus, determination and therapy to bring her grades to over 90%. She plays for the stellar Neumann Goretti Girl’s Basketball Team. Her perseverance should be an inspiration to us all.